In general terms, Constellation is a group of stars. Zodiac is divided into 27 parts. Janamnakshtra is the nakshtra in which Moon is placed at the of birth. Moon moves through one nakshtra in approximately one day. 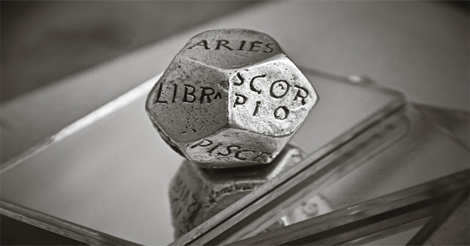 The Nakshtra in which a person born influences his personality and life.Each Nakshatra have four chara in Astrology. Each Nakshatra have its own lord.